NAPLES, Fla. – Defending champion Bernhard Langer shot an 8-under 64 on Friday to take a one-stroke lead after the first round of the ACE Group Classic. 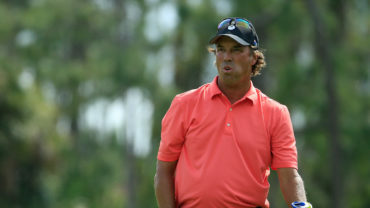 Langer birdied three of his first holes in his bogey-free round on TwinEagles’ Talon Course. 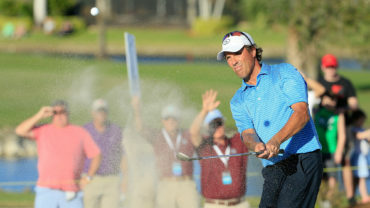 The 56-year-old German star won the 2011 tournament and finished second behind Kenny Perry in 2012. 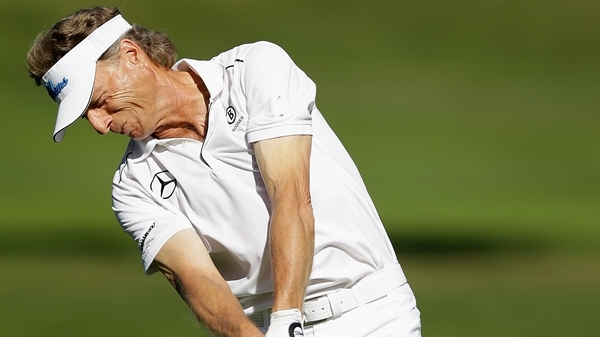 Langer won the season-opening event in Hawaii last month for his 19th Champions Tour title. Bob Tway was second. He birdied his last three holes, making a 60-foot putt on No. 8. Olin Browne opened with a 66, and Duffy Waldorf and Kirk Triplett shot 67. Waldorf is coming off a playoff loss to Michael Allen on Sunday in Boca Raton in the Allianz Championship. 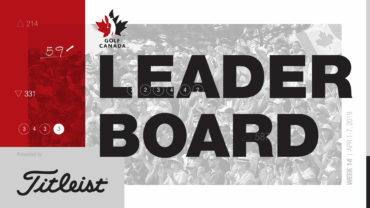 Leading the Canadian charge is Rod Spittle of St. Catharines, Ont. The 58-year-old is tied for 18th after firing a 2-under 70. Jim Rutledge of Victoria, B.C. 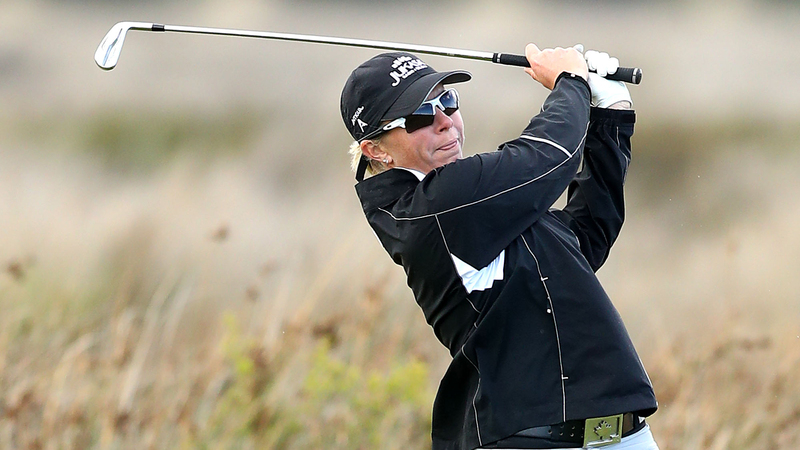 shot an even-par 72 and is tied for 45th.